The Prodigy Camp is a week long intensive camp for the most promising young filmmakers and songwriters in the world. 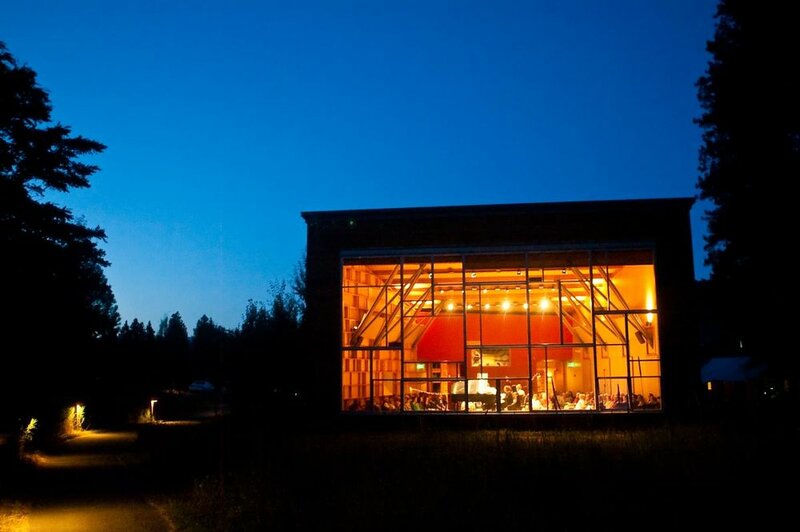 Held just outside Seattle, WA by filmmaker Rick Stevenson and some of the industry’s most esteemed professionals (including Emmy & Oscar winners), the camp creates a space dedicated to helping aspiring young artists explore and develop the art of storytelling through filmmaking and songwriting. Filmmakers and musicians alike hone in on the fundamentals of their art, absorb hours of mentoring and instruction, develop new scripts and songs, all the while pushing the boundaries of their own personal journey. At the end of the week, the film students are faced with the challenge of executing all their newly formed and fine tuned skills by shooting their own short film, while the songwriters are given the opportunity to professionally record one of their newly written songs. Participants not only leave with the skill set to catapult them into their craft but with a newly developed and deeply rooted community. With the help of talent scouts worldwide, Rick Stevenson & The Prodigy Camp staff elect 20 of the most talented teens between ages 13 and 18 to come to camp. Some of these kids have huge profiles, millions of hits on YouTube, hundreds of thousands of followers on Twitter/Vine, or have starred in major Hollywood movies. Others may be from Australia, Mexico, Germany, Canada or the UK and show exceptional promise through a script or song they wrote. Casting camp is as meticulous and intentional as casting a movie, with the goal to find the perfect chemistry of established and emerging artists who together form a complex whole - something greater than what they could be alone. Our why is simple: to change the world by influencing future influencers for the better. To develop their talent, to imbue them with a sense of social responsibility, to sharpen their moral compasses and to connect them so that they can reshape the future together. 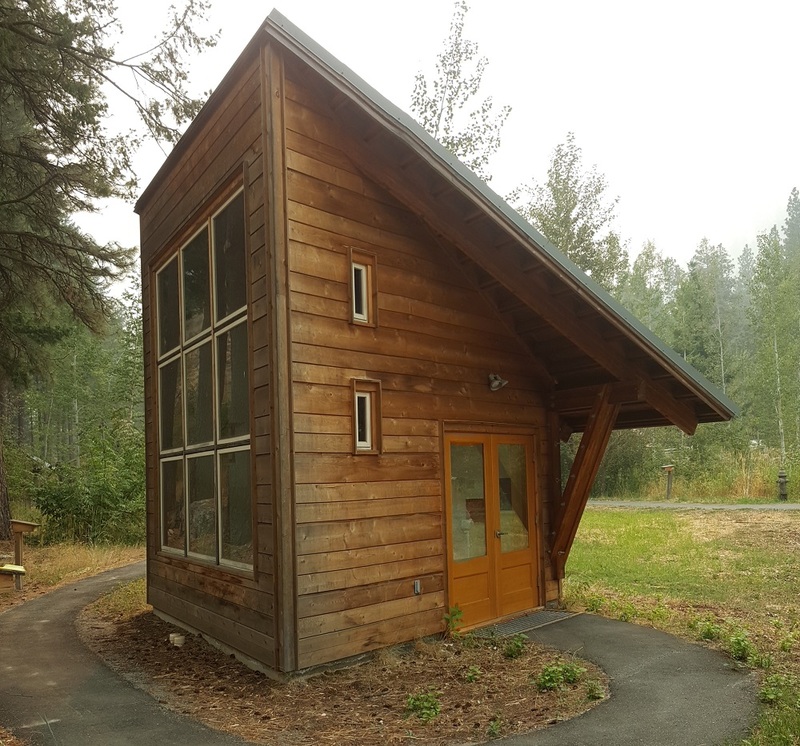 In a collaboration with Icicle Creek Center for the Arts in Leavenworth, WA we are excited to announce our new, inspiring and well-equipped facility in a breathtaking location. 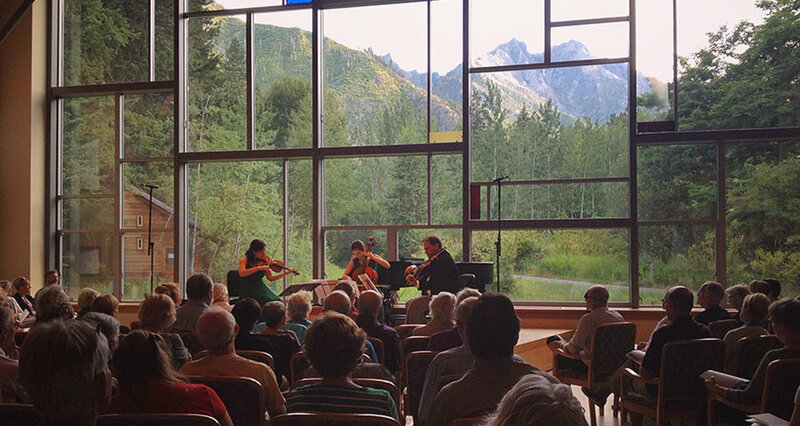 Leavenworth is the Bavarian- themed mountain town 2.5 hours outside of Seattle, WA full of character and outdoor beauty. Rivers, trees and wildlife surround the property located up Icicle Creek Canyon. Campers are situated with everything they need in small, 6-person cabins designed for artists and musicians. 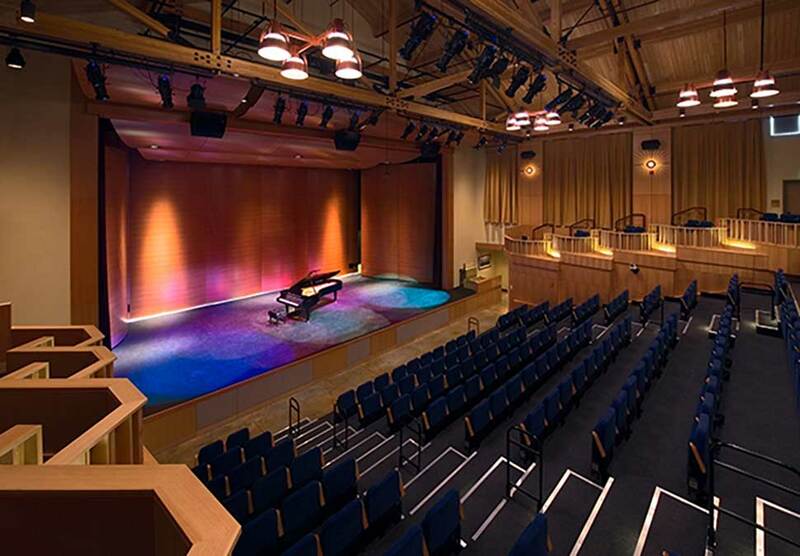 On the property is the state of the art Snow Owl Theater, an outdoor performance stage, huts for film editing and music recording, and the Canyon Wren Recital Hall that looks up at the Sleeping Lady. 7:15 Rise - Morning Swim for those brave enough!